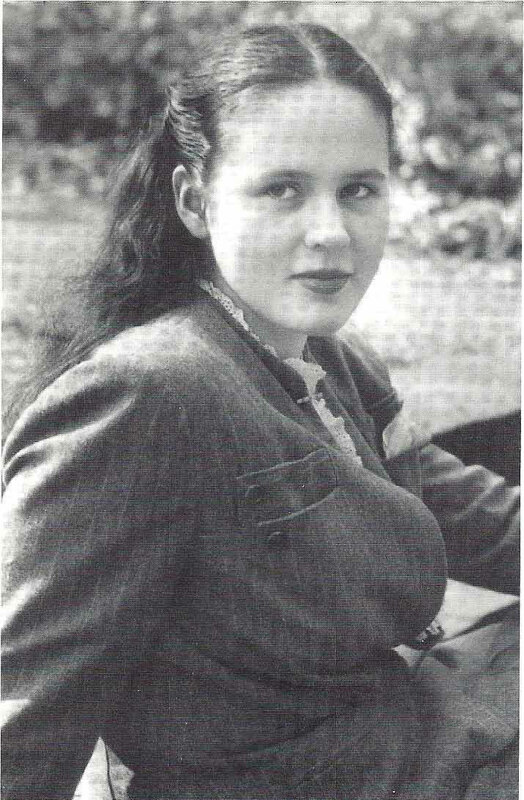 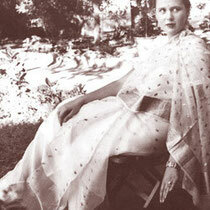 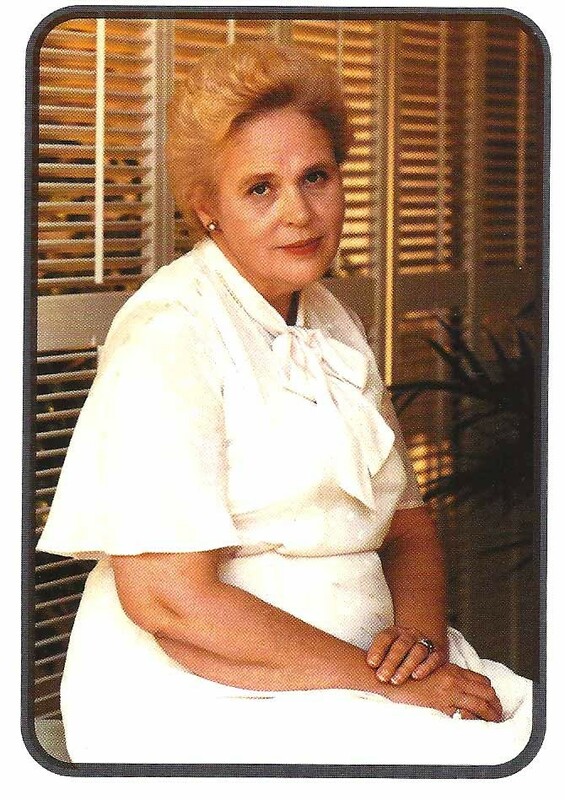 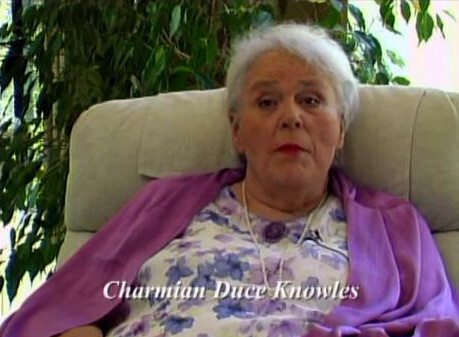 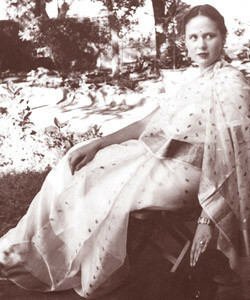 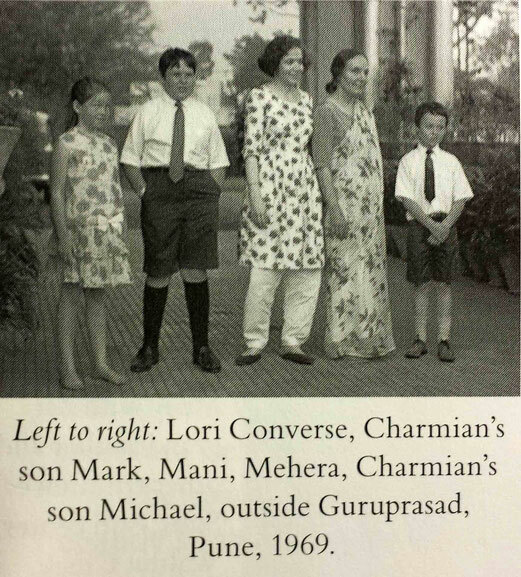 Charmian Duce Knowles - meherbabatravels jimdo page! 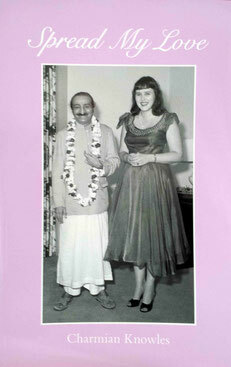 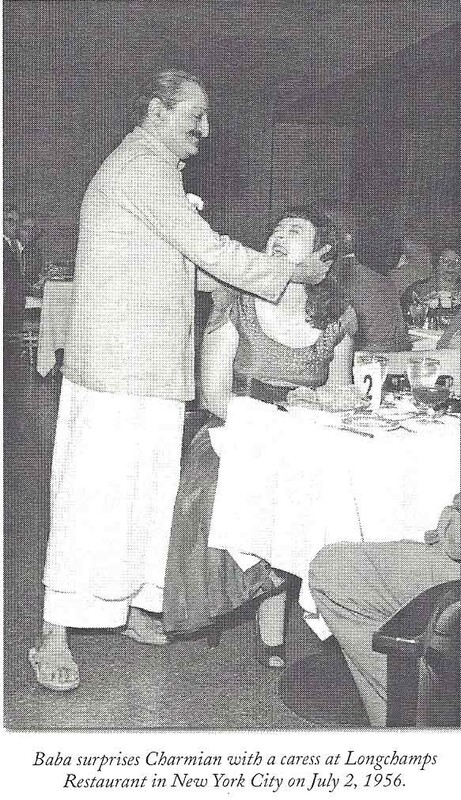 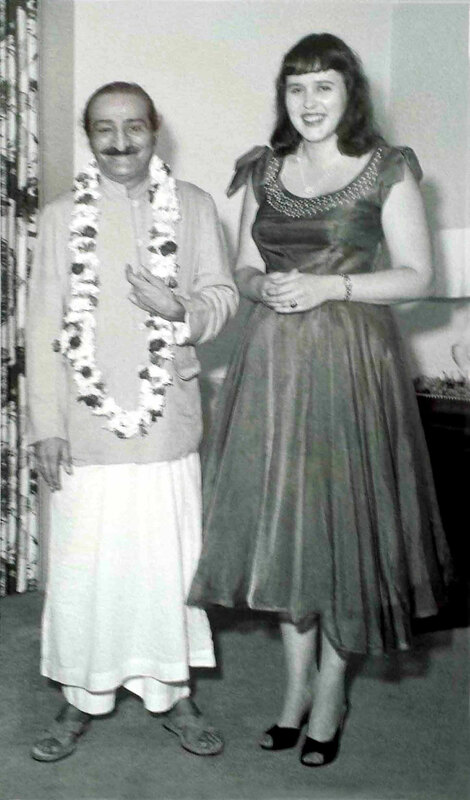 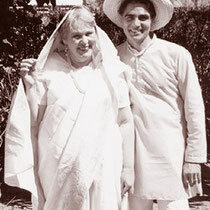 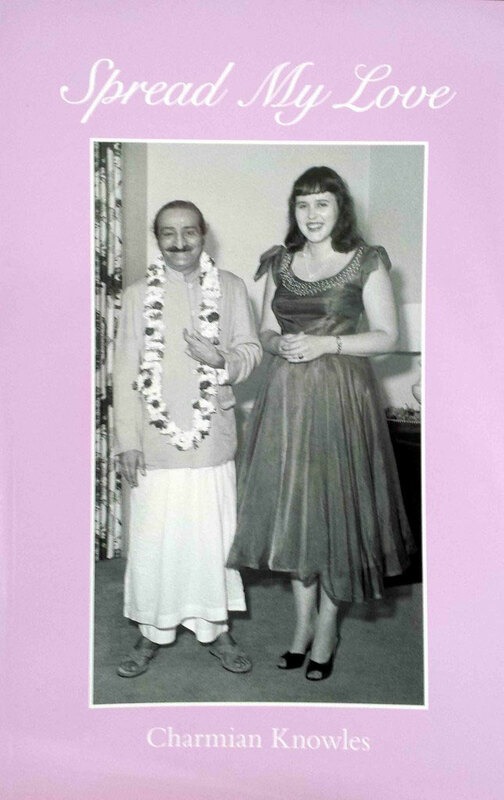 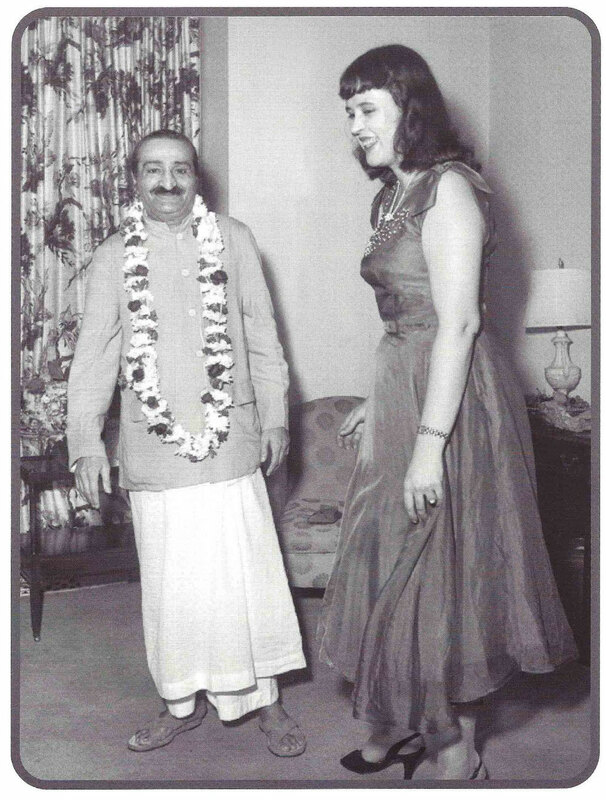 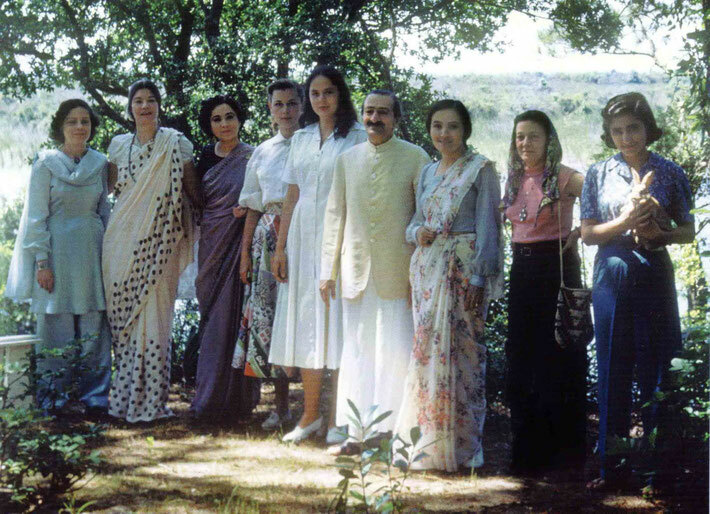 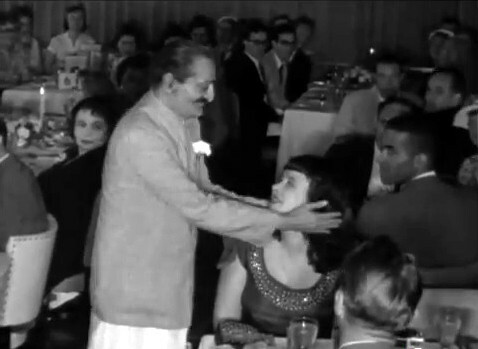 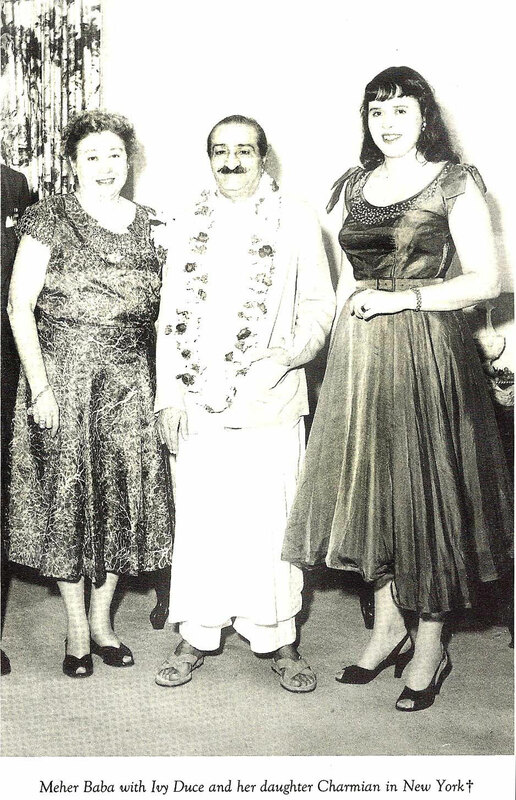 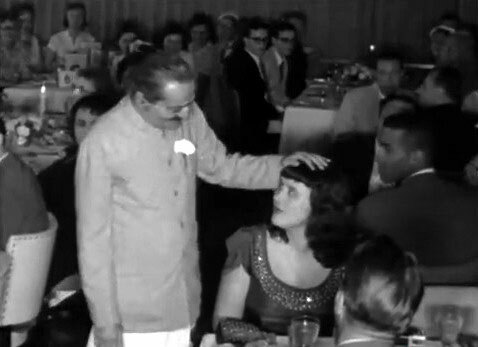 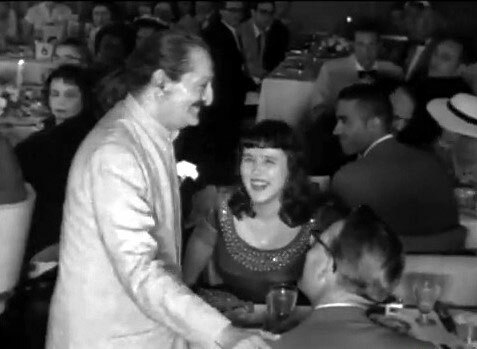 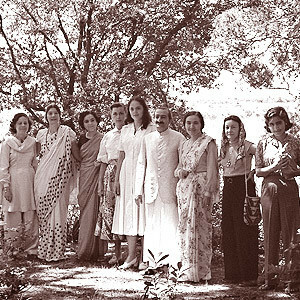 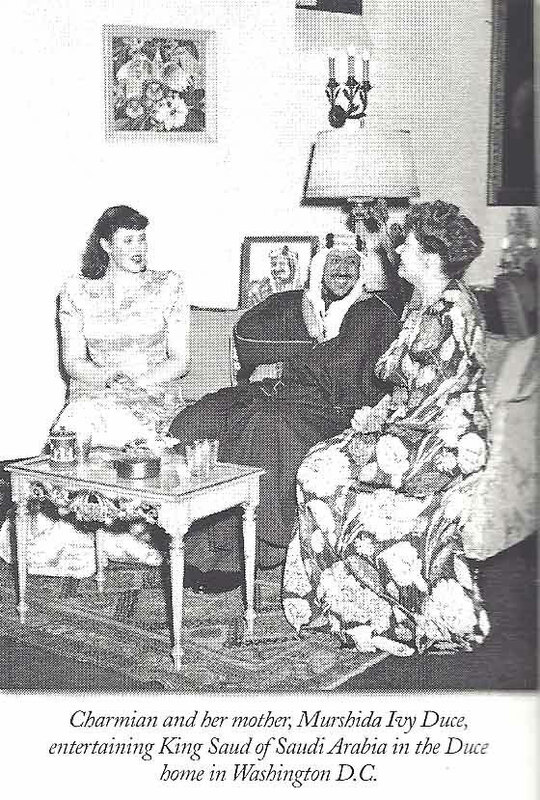 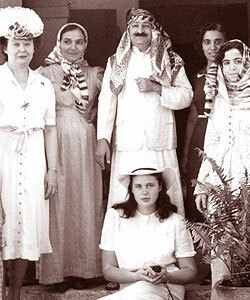 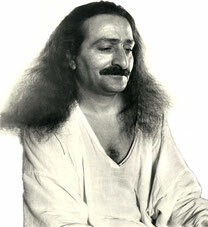 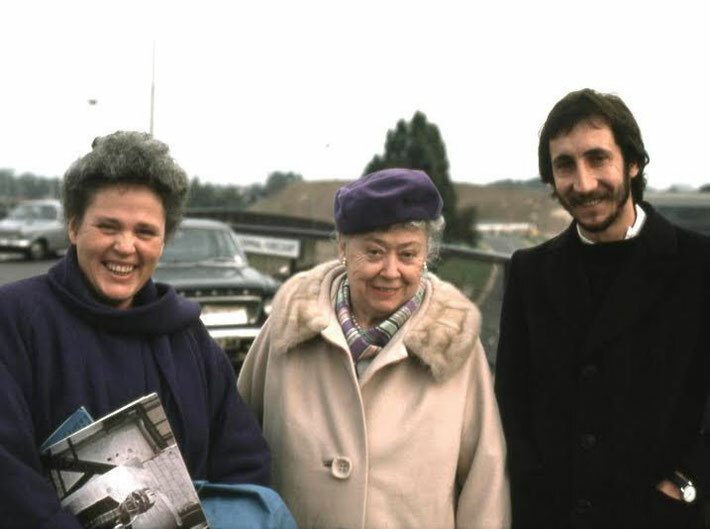 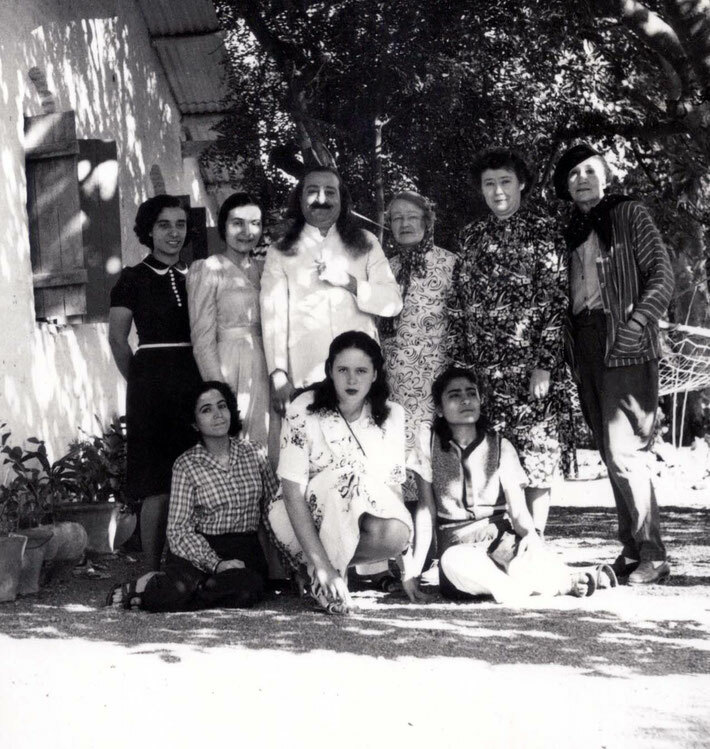 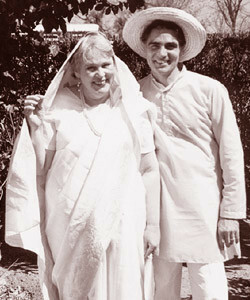 Photo courtesy of Charmain's book " Spread my love "
1952 : Charmain is standing next to Meher Baba at the Meher Center, Myrtle Beach, SC. Charmian's 3 children visiting Poona, India. 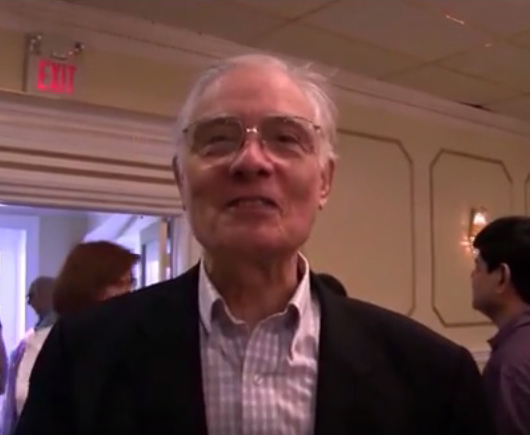 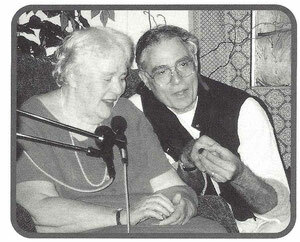 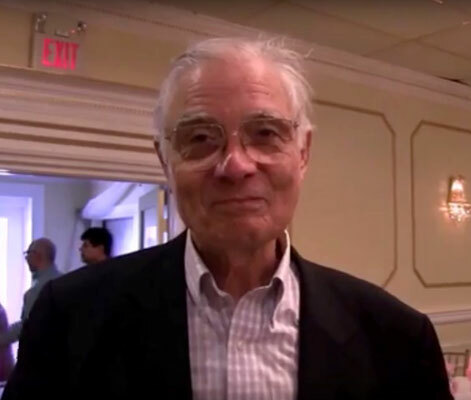 Courtesy of Charmian's book "Spread my Love"
Mid 2016 ; Duncan Knowles at the Glow International 50th Anniversary at Beloved Archives in New Jersey.